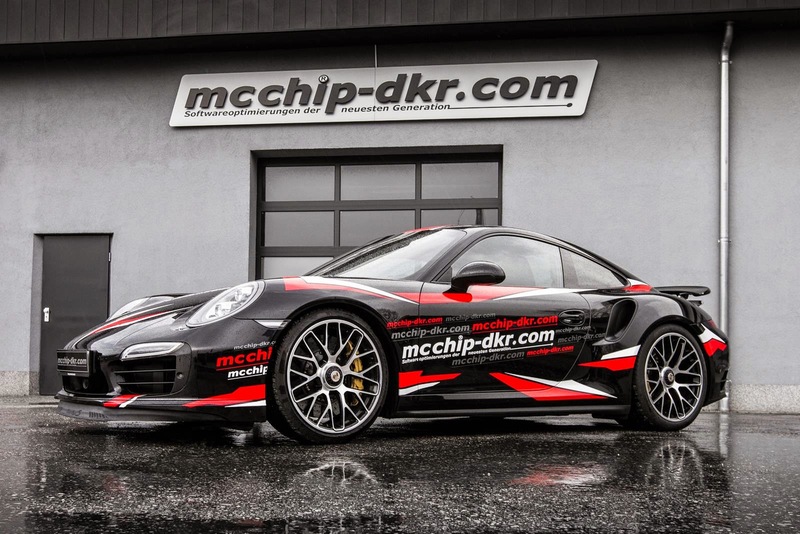 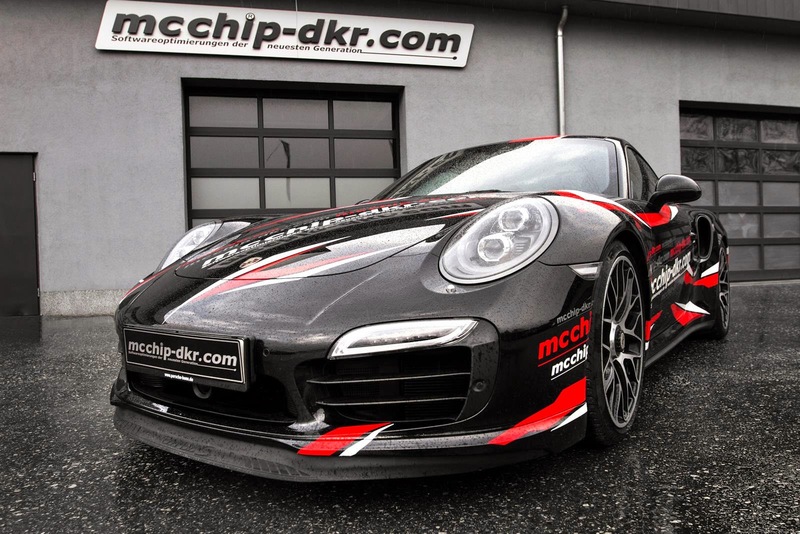 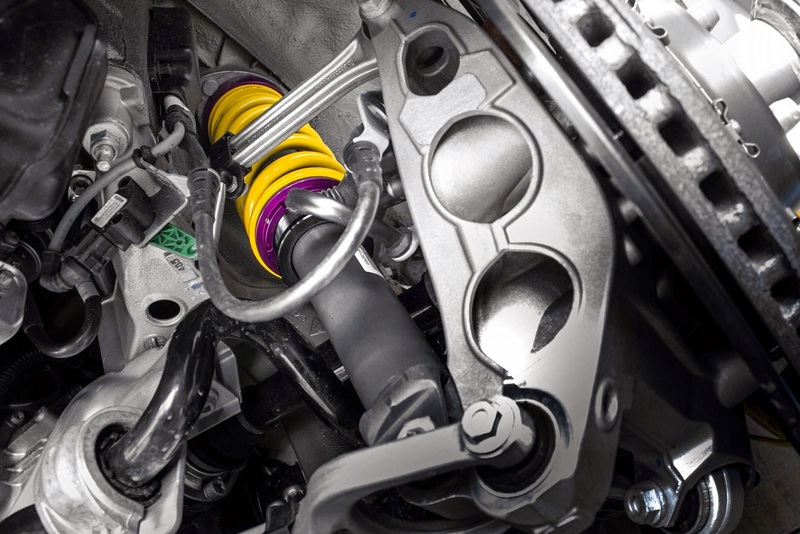 Mcchip-DKR has prepared three improvement kit for the German car Porsche 911 Turbo S.
The Stage 1 power reaches 600 HP and 820 Nm of torque thanks to software optimization, which will cost you 3,800 $ (3.500 €). 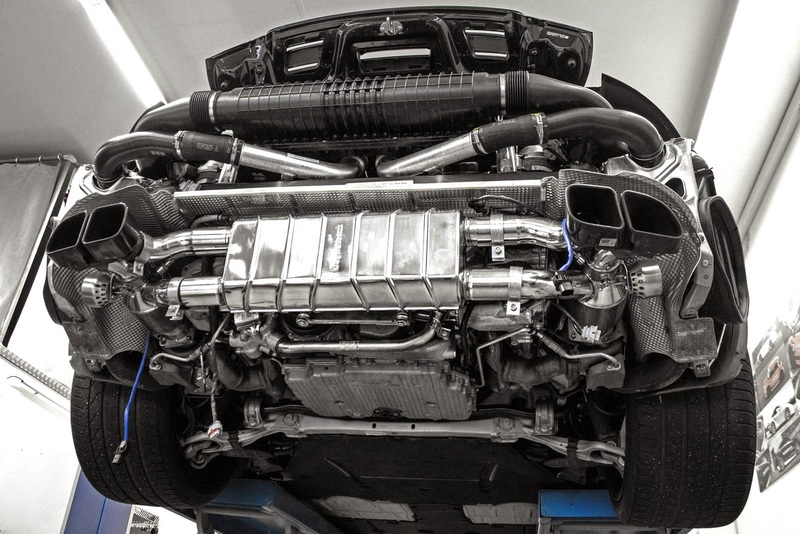 Stage 2 power reaches 620 HP 820 Nm of torque, and adds a Capristo sports exhaust system, and a top speed of 200 mph (322 km/h) which will cost you 11,180 $ (10,285 €). 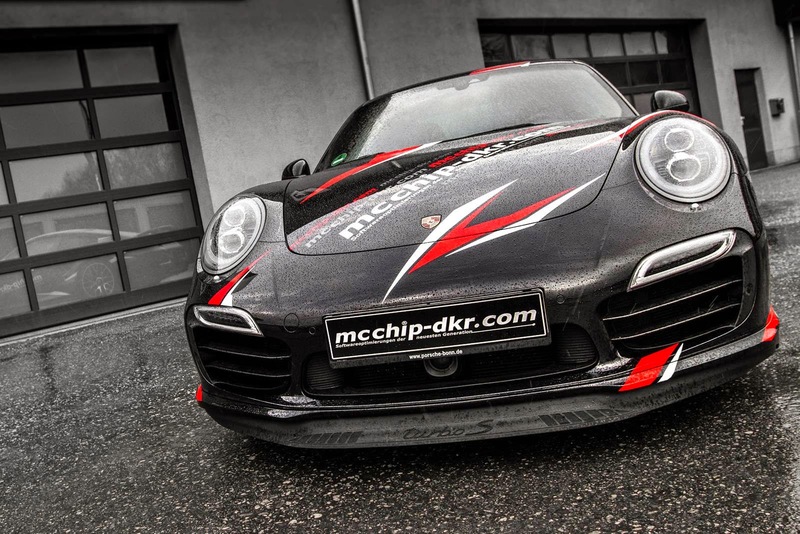 And the last Stage power reaches 660 HP 850 Nm of torque thanks to a customturbocharger, enable the Porsche 911 Turbo S hit 203 mph (328 km/h). 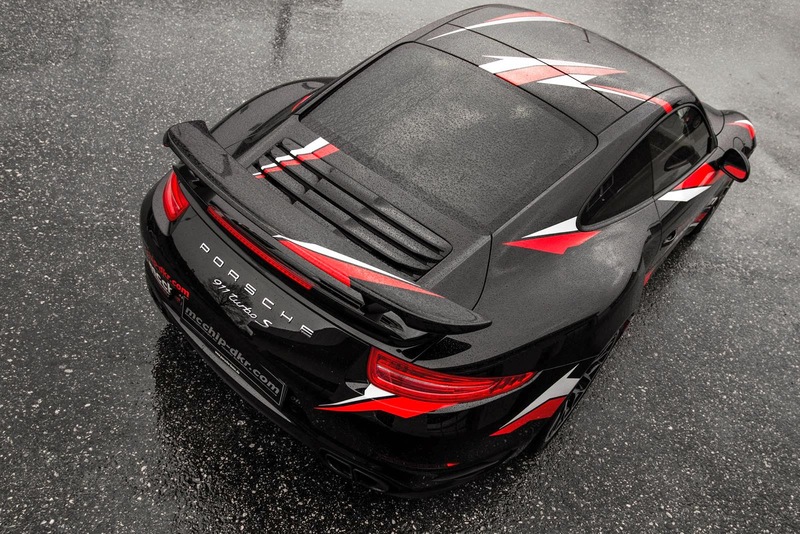 which will cost you 18,760 $ (17,259 €).